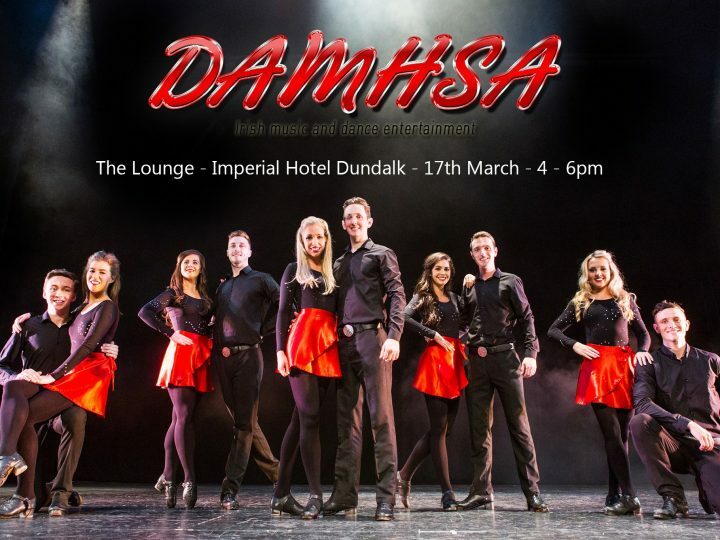 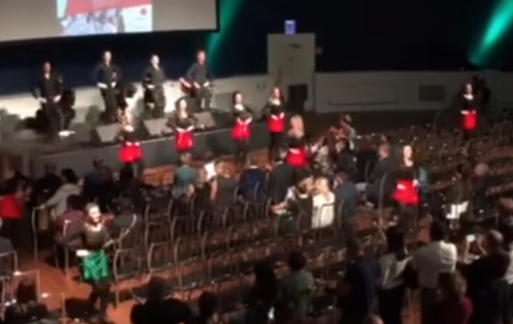 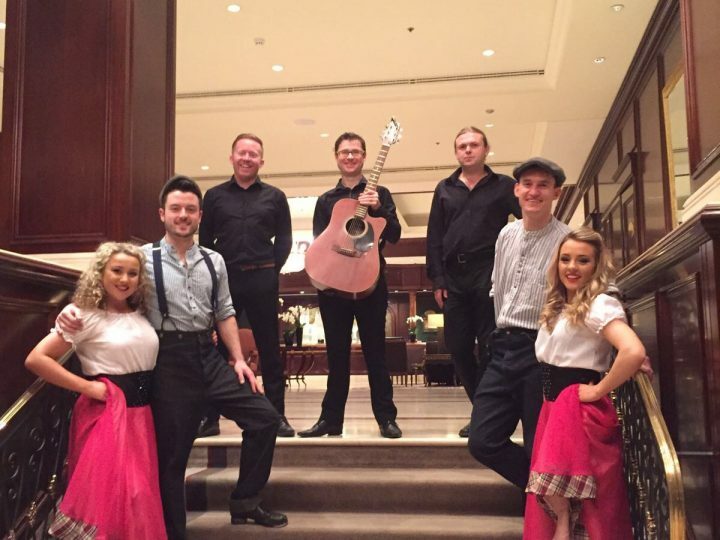 Damhsa - Irish Music and Dance Entertainment > News > Damhsa and The Upducky Band in China 2019! 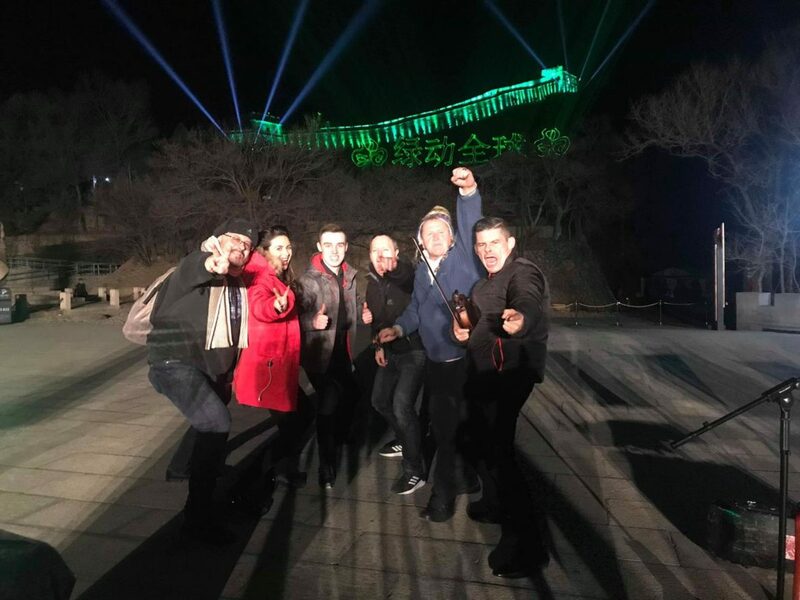 Damhsa performed in China alongside The Upducky Band from March 16th to March 21st for the Global Greening and, of course, St Patricks Day! 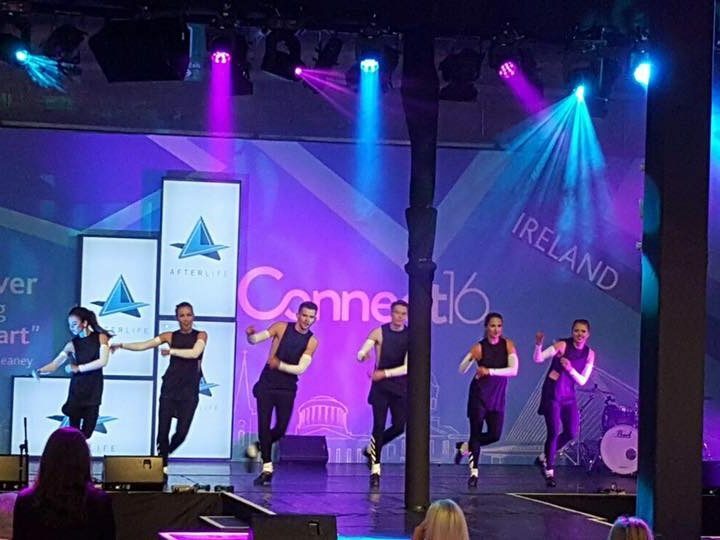 It was a fantastic time and we can’t wait to be back again!